Electric vehicles come with a range of benefits – for starters, they are much better for the environment than conventional petrol or diesel cars. Some of them are also incredibly fast – as explained in this new infographic. One of the major differences between electric motors and petrol engines is that electric motors offer instant power and high levels of torque. This results in ordinary-looking sedan cars (like the Tesla Model S) that can accelerate from 0-60 mph faster than most super cars! 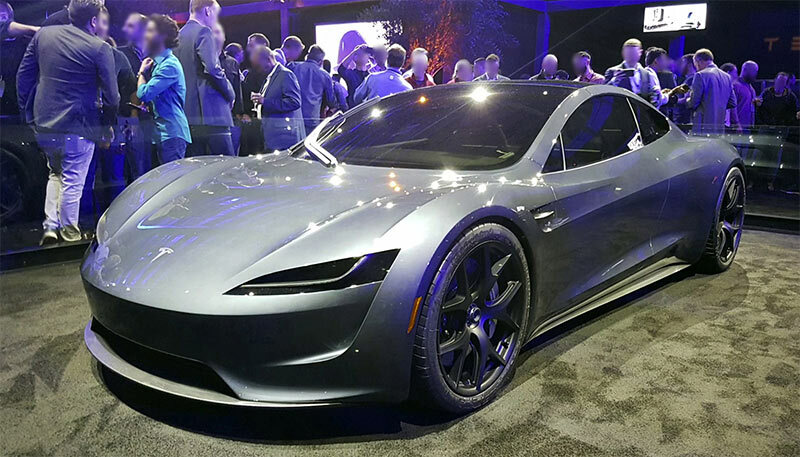 The list below features 10 of the fastest electric cars the world has to offer. Click or tap on the image for a better view. See the original version here. Previous PostPrevious Which football team has the ‘greenest’ stadium?